Topic: CBX 650 E parts? 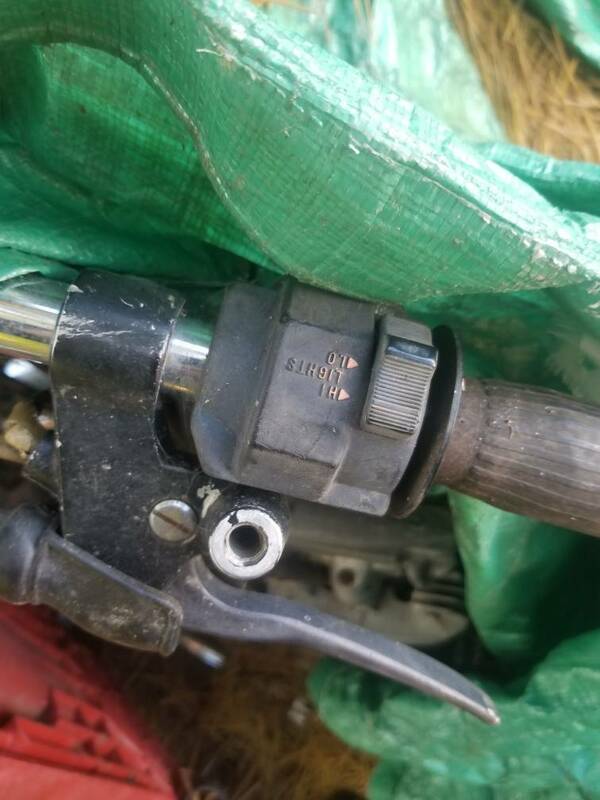 Re: CBX 650 E parts? Topic: New to the forum, from Maine!! Is it possible that since I'm chopping my 650, I could use basic wire harness and use points from a cb550?